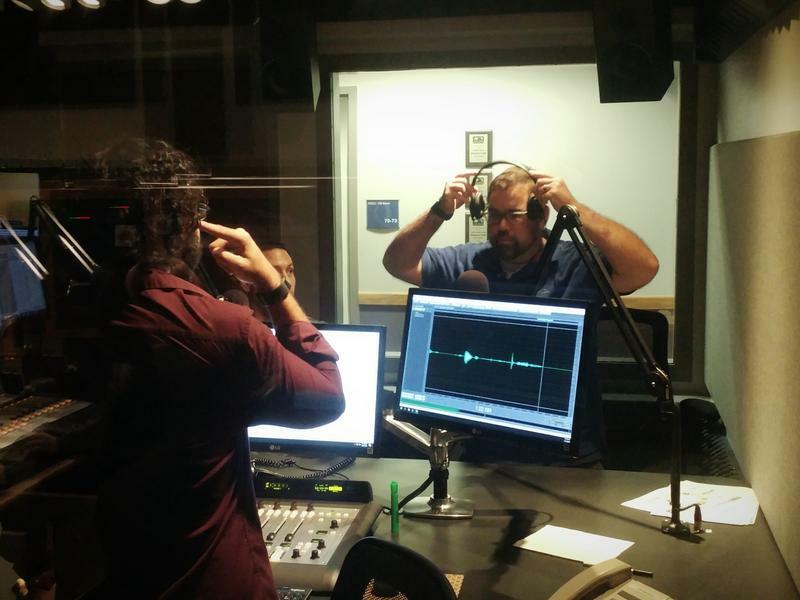 We get a bit of an audio lesson from Gulf Coast Live’s director, Richard Chin Quee, who is also the interim director of programming and promotion at WGCU. Has the YANNY/LAUREL conundrum crossed your ears yet? It’s the latest version of the blue dress/gold dress phenomenon that went viral a few years back. Richard loves all things audio, and all things random and geeky, so we had him do a few experiments with some of our staff members and debrief us on what he uncovered.